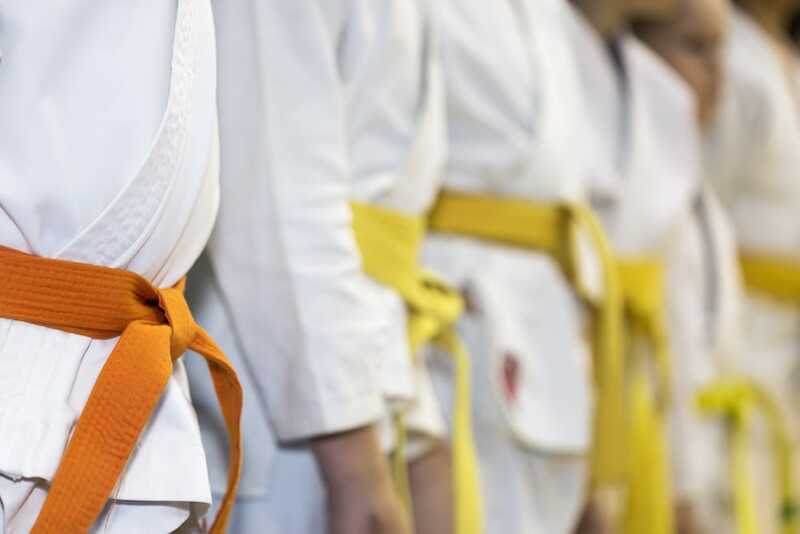 Help your child develop strength, respect, and perseverance with our Kids Martial Arts Classes in Wayne. We teach children ages 4 and up how to face life's challenges and stay confident in everything they do. 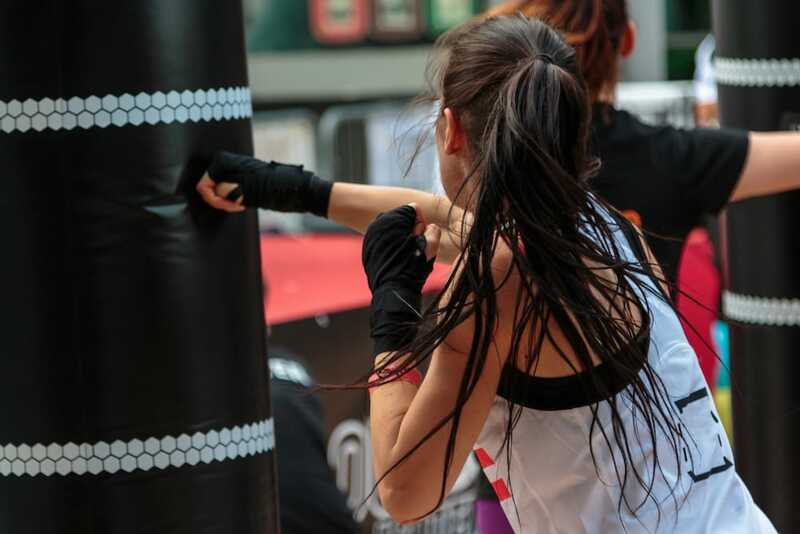 Take on the world's most popular self-defense disciplines today in our Adult Martial Arts Classes. We help men and women of all abilities develop strength and success in Chinese Kenpo and Jiu-Jitsu. 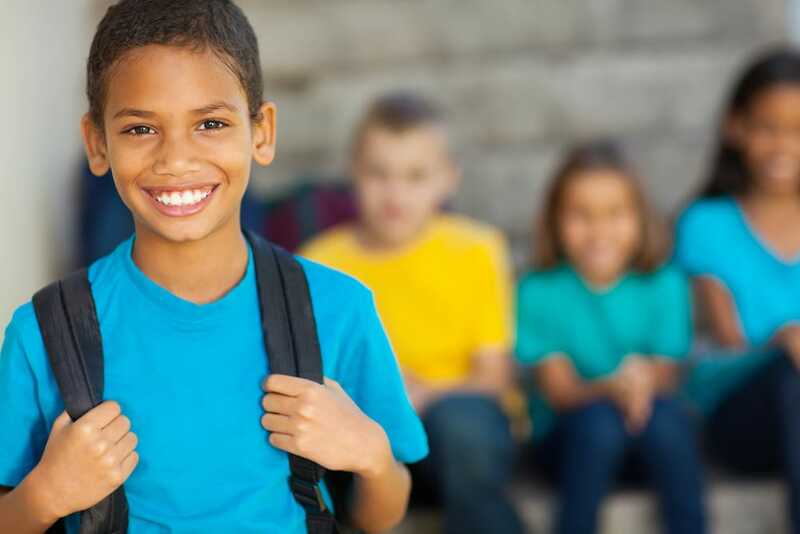 Treat your child to a safe and structured after-school program this year. Our After School Karate in Wayne helps students of all ages stay active and excited and even includes quiet time for homework! Learn more today! 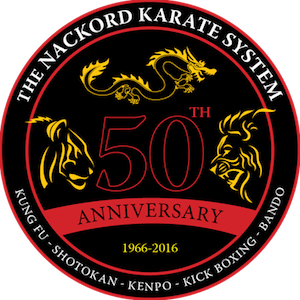 Join us at the Nackord Karate System this year for the best Summer Camps in all of Wayne and King of Prussia. 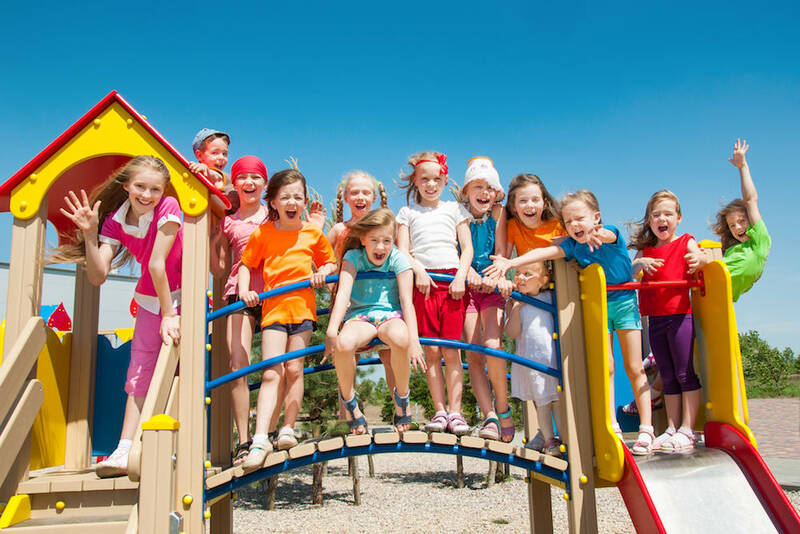 Our team is ready to help your child make memories for a lifetime. Learn more today! Melt fat and build total-body strength in no time with our Fitness Kickboxing Classes in Wayne. These high-energy classes will help you see gains from day one. Perfect for all experience levels!